Tunsten carbide parts are using for industrial gauges to ensure extreme hardness and wear resistance to compare steel. Avis Metals Provide Tunsten carbide parts with ground and precision lapped to ensure the best surface finish, quality life in use. We are one of the leading manufacturers, exporters and suppliers of a wide range of high quality Carbide Metal Powders & Nozzles. 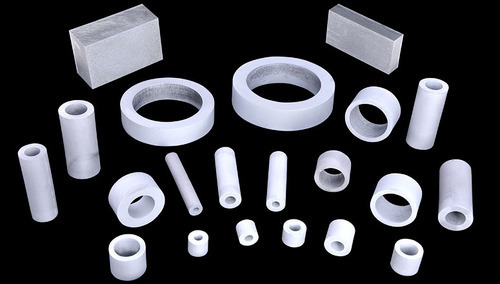 Owing to their optimum melting point and extreme hardness, these products are highly demanded. We are leading manufacturers and suppliers of wide range of Carbide Metal Powders & Nozzles. Our offered products are used amongst the customers for their sturdy construction and high performance. We offer them to our clients in the committed time frame.